This is the fourth part of a six-part series on five factors that make families absolutely amazing. We all want to have families that are strong, healthy, and happy. In this post, we look at Concrete Support in times of need. As mentioned in the first post, a great thing about these factors is that they apply to all families. 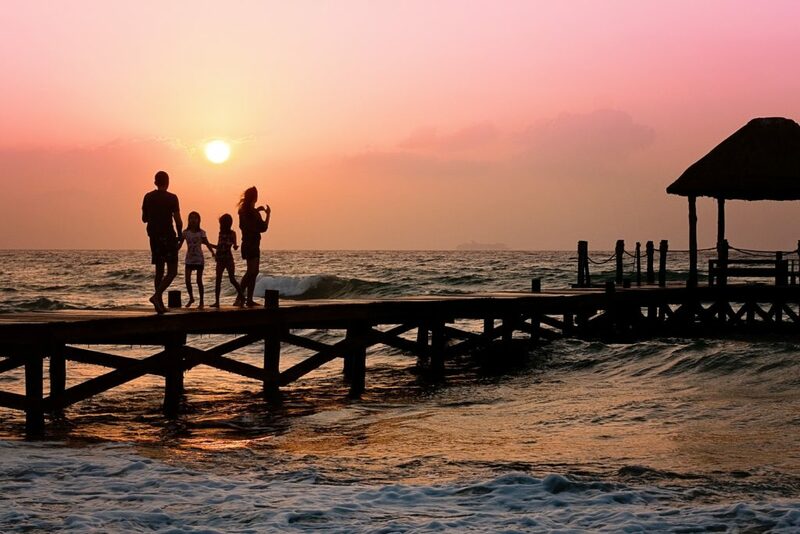 No matter how strong or struggling, when these factors are woven into the life of a family, the family continues to become healthier, happier, and stronger. These factors have been named the Strengthening Families Protective Factors (SFPF). If you missed the first post, it can be found by clicking here. The second post that focuses on Parental Resilience can be found by clicking here. The third post that focuses on Social Connections can be found by clicking here. In this post, we look a little more closely at Concrete Support in Times of Need. We will explore what it is and why it is important. We will also share some resources to begin building this into our lives. If you could wave a magic wand and strengthen one aspect of your family, what would it be? Would it be greater financial stability, a closer relationship with your spouse, significant other, or a family member? Would it be better health or a better ability to handle stress? While there is no magic wand for any of there, concrete supports can help bring about the change you would like to see. Positive change requires new information, motivation, and time. We would all like to never need anything from anyone. Yet we all have things to gain from others. We need support to get where we would like to go. Sometimes the need is critical, other times less so. Needs can come from both negative things like illness or positive things like a new job. Regardless of the source or type of need, at some point all families need support. What we mean by concrete support in times of need is that families have access to whatever they need to be successful in overcoming the challenges they currently face. Some families face points where tangible resources are needed such as food. Maybe a home burns or a job is lost. For others, the need may be less tangible, but just as real. These needs might include relationship education or employment assistance. When these needs arise it is often hard to ask for help. It would be great to pull ourselves up by our bootstraps if it actually worked. Failure is not in finding yourself needing help. Failure is not seeking the help you need that will allow you to bounce back to a better place than you were before. While it can be difficult to ask for help, all families have the potential to become happier, healthier, and stronger. The way we get there is through seeking out what is needed to move forward. This is precisely what concrete supports do, they help families access the education, resources, and support needed to help them reach whatever the next level looks like for them. Concrete Supports are at the heart of the Circle of Care. Our Family Resource Specialist/Case Manager specializes in helping families connect with resources inside and outside of our center to help them go from where they are to achieving their goals. These protective factors are what we are about. None is more central to what we do than concrete supports. At our core, we develop programming and connect families with concrete supports so that they might thrive for generations. In the Chambers County and Greater Valley Area, resources abound. Outside of the Circle of Care, there are great agencies that help families receive the concrete support they need. For example, multiple agencies such as the Christian Service Center, Interfaith Food Closet, Bread Basket Club, Salvation Army, and Community Action help with tangible goods, food, and/or financial assistance. Keep in mind that is just a small sample of what is available in our area. Our Family Resource Specialist/Case Manager is a great resource for navigating all the resources out there. We encourage you to give her a call. For a larger list of area resources click here.